Potato rolls are a favorite at every family gathering. They are delicious and perfect additions to any holiday meal, or just alongside a Sunday dinner. Making potato rolls is not just simple, but definitely fun to do. 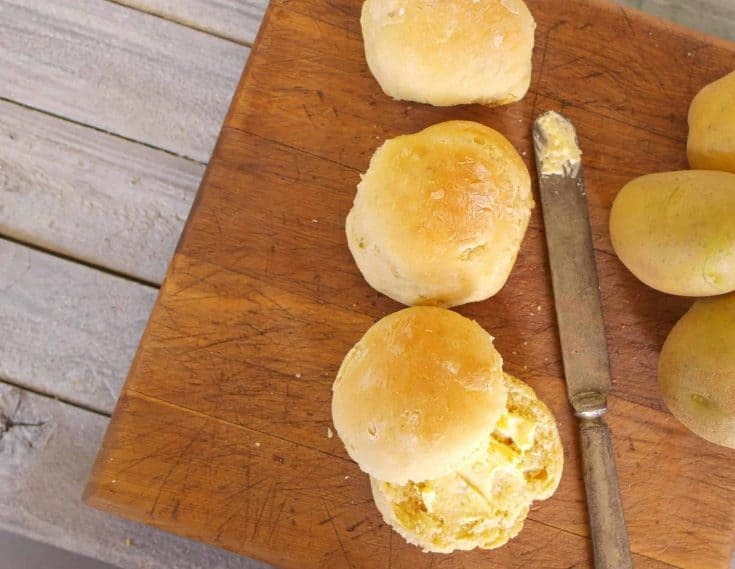 The classic potato rolls recipe uses potatoes to provide an airy texture that everyone loves. 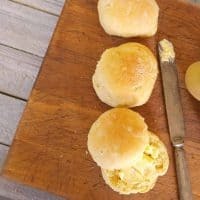 Potato rolls are some of the best rolls to make when you want a practically fool proof bread for a special meal. Not only will they be airy and moist, but they are nearly impossible to ruin. The instructions for this recipe are so simple, and the addition of the mashed potatoes make them nearly, if not completely perfect. Potato rolls are also a great way to use up leftover mashed potatoes, or simple get your kids involved in helping with dinner. When it comes time to make a large family dinner, having help from the kids can be great. It takes some of the stress off you, and also helps them have a sense of pride in the meal. 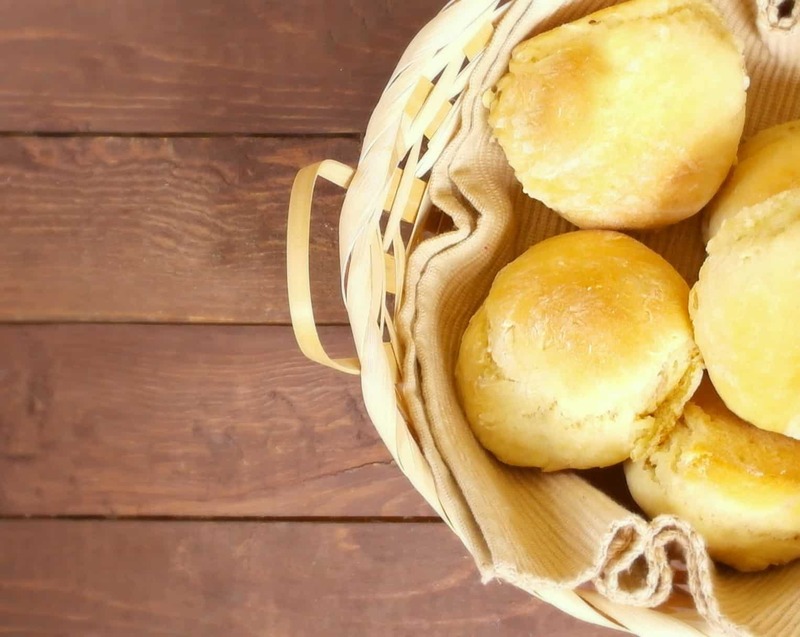 Make a double batch of potato rolls and store half in an air tight container for meals throughout the week. The addition of potatoes helps keep them moist so they won’t go stale as fast as other homemade rolls. This makes them a perfect choice for adding to any meal throughout the week, or for use with leftovers after that big family meal. Cook potatoes in boiling salted water for 15 minutes or until soft. Drain, reserving 1 cup of the potato cooking liquid, then mash potatoes. Place 1/2 cup of the very warm potato water (comfortably warm when dropped on the wrist) in a large bowl. Sprinkle yeast over water and add sugar. Stir to dissolve yeast. Let stand 10 minutes or until bubbly. Heat utter, shortening and remaining 1/2 cup potato water in small saucepan just until butter melts. Cool until lukewarm. Stir into yeast mixture with honey, eggs, salt and mashed potatoes. Beat with mixer until well blended. Add 2 1/2 cups of the flour, beat for an additional 2 minutes. Gradually stir in 3 1/2 - 4 1/2 cups more flour to make a dough that holds together and pulls away from the side of the bowl. Turn out onto a floured surface and knead until smooth and elastic, about 10 minutes. Place in a large creased bowl, turning to bring greased side up. Cover and let rise in a warm draft free place until doubled. About 90 minutes. Punch down; turn out onto lightly floured surface; knead a few times to press out air bubbles. Cut dough in half. Let rest 10 minutes. Divide each half into 16 pieces and shape into smooth balls. Place balls into 2 greased baking pans. Cover and let rise until doubled. Bake at 400 degrees for 25 minutes or until golden brown and rolls sound hollow when tapped with a finger. To freeze I make these rolls up until the last rise. I will then freeze on a cookie sheet covered with parchment paper as individual rolls. Once the rolls are frozen solid I transfer them to a ziploc bag. To use I place the desired amount of rolls in a buttered pan in the morning before I need them and let them thaw and rise slowly throughout the day. All I need to do is bake them quickly before dinner.